DuraCrop is constantly looking at new ways to offer different programs that will benefit the farmer in this ever-changing industry. Cash discount schedule plus additional $4.00 on corn and $1.00 on soybeans. Cash discount schedule plus additional $2.00 on corn and $0.50 on soybeans. Anyone purchasing LL Soybeans is eligible to purchase an equal amount of the NEW Liberty Link® GT27™ soybeans at LL Soybean price. Both LL and Liberty Link® GT27™ soybeans must be treated with the Standard, Elite or Pro treatments. Anyone purchasing NR2Y soybeans is eligible to purchase an equal amount of the NEW RR2 Xtend soybeans at RR2 price. 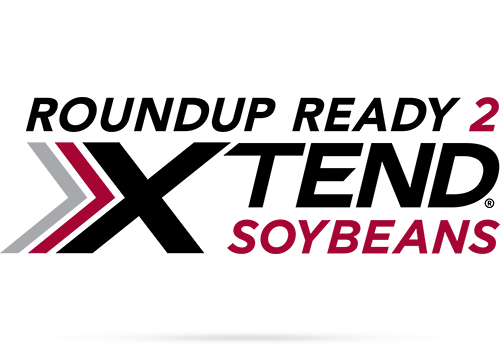 Both RR2 and Xtend soybeans must be treated with the PRO treatment package. 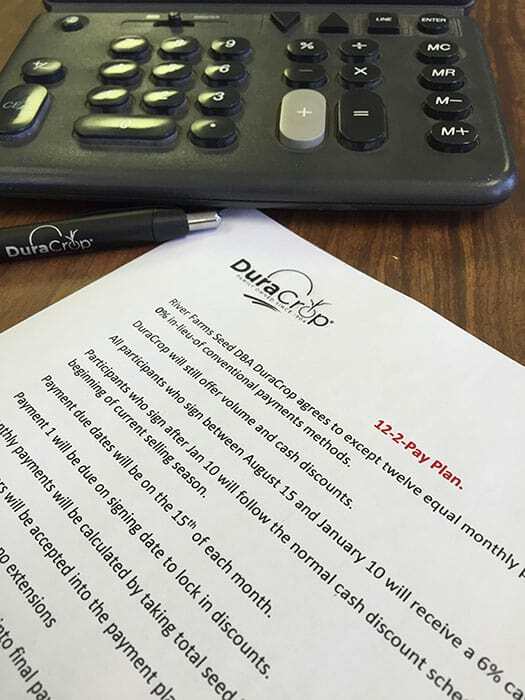 Grower is offered the opportunity to bank all or a portion of their cash discount for 2 years, after which DuraCrop will match 15% of the account’s value for purchasing power in year 3. Customer buys 150 units of corn for 2 years and pays by September 7. Grower must maintain total unit amount for the 3 years. Restrictions Apply. Contact your representative for more details. 10% down by January 5, 2019. 20% down by January 5, 2019. Applicants will receive May 1 discounts in addition to open house ordering bonus if eligible. Restrictions apply. Contact your representative for more information. River Farms Seed DBA DuraCrop agrees to accept twelve equal monthly payments at an interest rate of 0% in-lieu-of conventional payment methods. All participants who sign between August 15 and January 10 will receive $10.00 off corn and $2.00 off beans. After January 10, normal cash discount schedule will be followed. Payment 1 will be due on signing date to lock in discounts. Download the 2019 DuraCrop Product Guide. 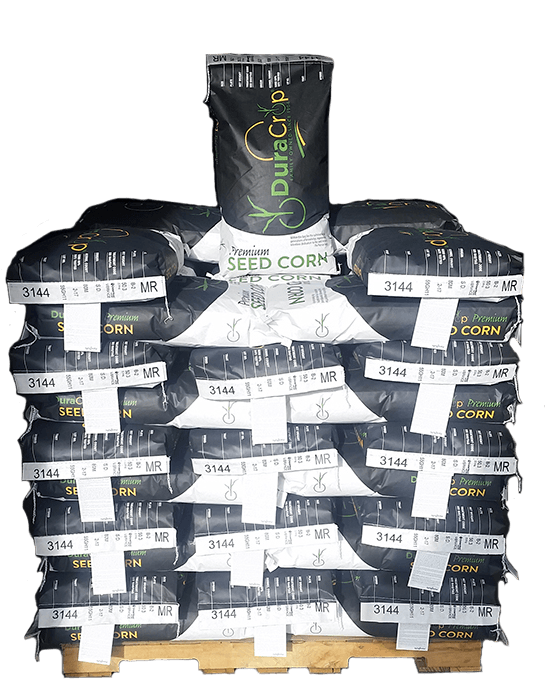 DuraCrop excels at developing custom corn and soybean hybrids. We love taking on the challenge of increasing bushel per acre yield through thoughtful variety placement, while providing quality customer service and support. © DuraCrop. All Rights Reserved.